does owning an ipad make it ok to have a man bag? Discussion in 'iPad General Discussions' started by Imspartacus, Aug 6, 2010. Deoas owning an iPad make it ok to have a man bag? So is it now acceptable to have a manbag? a bad to carry your beloved iPad round and flaunt it at who ever doesnt have one ? Thoughts and comments peeps ? It looks more like a photographer's carryall than a ...man bag. It's never OK to have a man bag. Seriously, my wife and I both use a bag designed for 10" net books that we grabbed at Big Lots for $7. 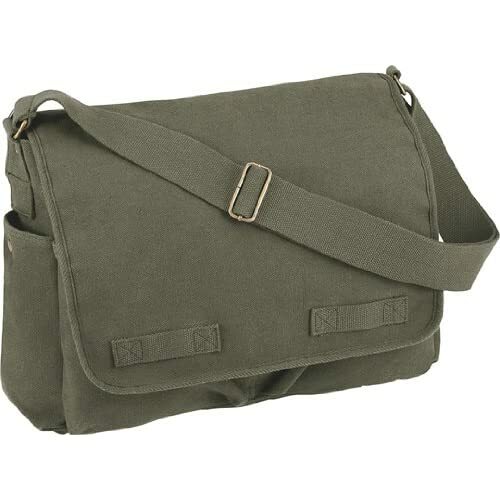 I think it's ok if the bag is macho, like leather and canvas or from an army surplus store. Conservative black nylon is lame. Man bags are okay, as long as they're bigger than the purse/handbag of your wife/girlfriend/mother. Depending if I'm being smart or casual, I have a Jasper Conran shoulder/semi-courier bag type thing, or a XL North Face full blown courier bag. Rucksacks, in the vast majority of situations, are a sartorial no-no. Of course, you might not care about that, worry about how looking "gay" is somehow offending your manhood, and enjoy wearing white sports socks all the time. Personally, I think I'd rather a few badly dressed blokes think I look gay..
oh, and for the record, Miller Light is NOT beer. It is a gnats urine excuse for Ale. Diet Coke is more likely to put hairs on your chest. I got a great satchel when I got my iPad and I love everything about it. I bought the same one Jack Bauer used on "24."